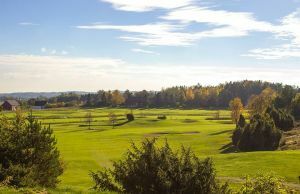 A true country club for the whole family. 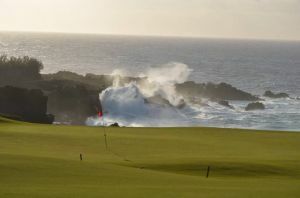 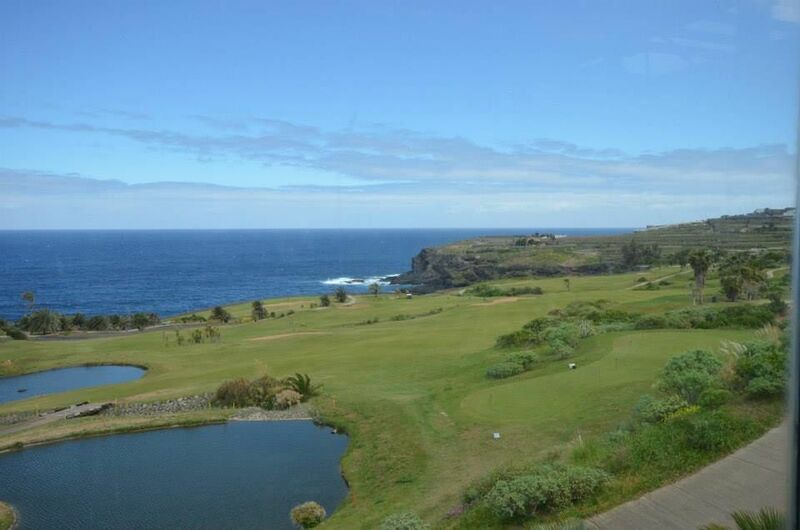 27 holes of quality golf holes, large swimmingpool, award-winning restaurant and much more. 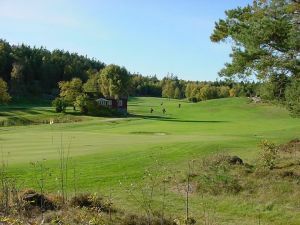 Good experience packages for both family, friends and the company. 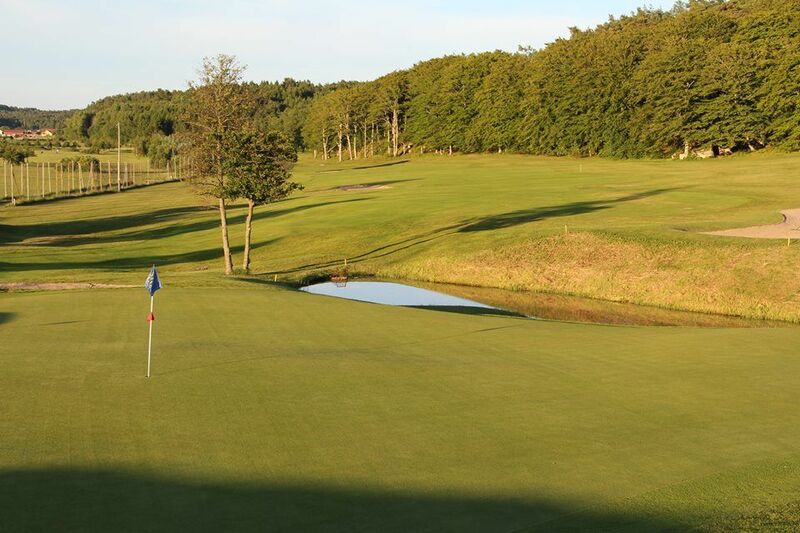 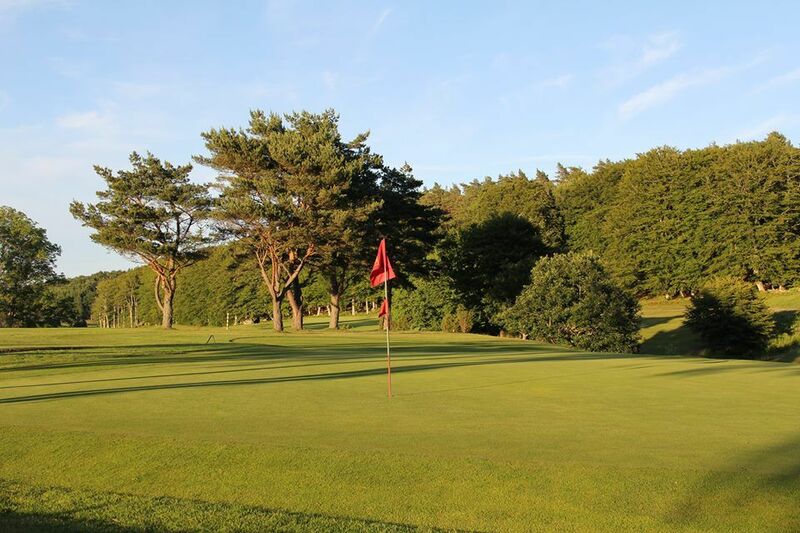 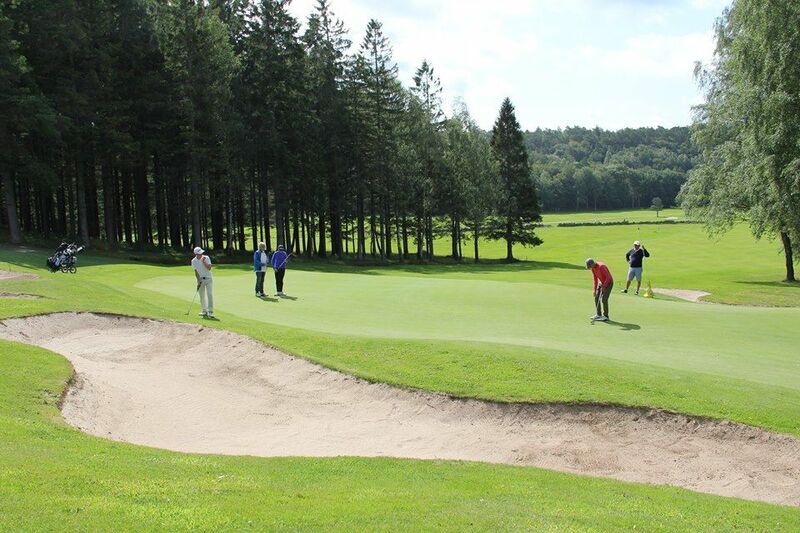 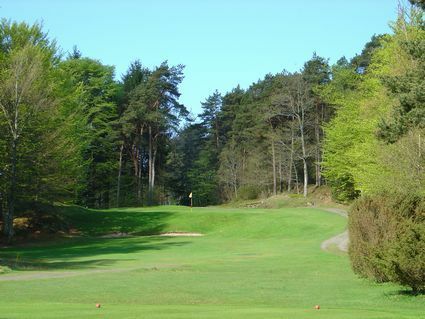 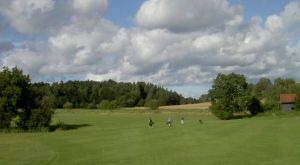 Gullbringa Golf & Country Club - 18-hålsbanan is not yet in our pool of Golf Courses for orders.